Two weeks ago I returned from a ten day long vacation in a far-away place (46 hours away to be exact). It was beautiful, tropical, and an all-new experience. Me and six of my high school friends as well as two new ones ventured out to the middle of the Carribean and on to the British Virgin Islands. Getting to this place was not an easy task. Ashley and I first flew from Hong Kong to New York to meet up with the rest of the gang. Lucky for us, we had enough time to visit our dear friend Ranveer who recently moved to the city! With around 7 hours to spare, we took the time to walk and shop around. It got pretty late and Ashley and I were finally feeling the affects of our long plane ride. We got coffee ice cream from Amorino. It didn't wake us up at all, which was expected, but it still managed to calm our sweet tooth. We crashed at Ranveer's for a couple hours before heading to the airport (thank you again Ranveer! You're the best). Dragging ourselves to JFK at 3 am, we were not prepared for the crazy day of travelling we had ahead of us. Our itinerary was going to bring us to Puerto Rico and then to Tortola in the British Virgin Islands. After finally boarding our JetBlue flight with three of our friends, we were informed that we had to evacuate the plane to get on another. Apparently, the one we were on had technical issues they forgot to fix that morning. What. Like., come on JetBlue. Let's get it together. 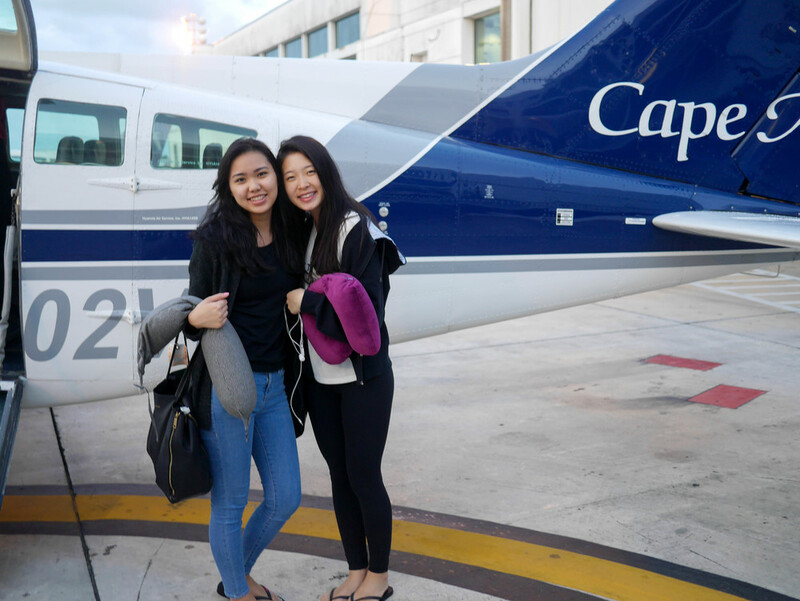 So after de-boarding (I don't even know if that's a word), and moving to another vehicle, we soon realized there was no way we were going to make our connecting flight to the British Virgin Islands. If I could insert an emoji right here it would be the one that looks like: -.-. That face seems to accurately depict a lot of my feelings whilst travelling on this trip. 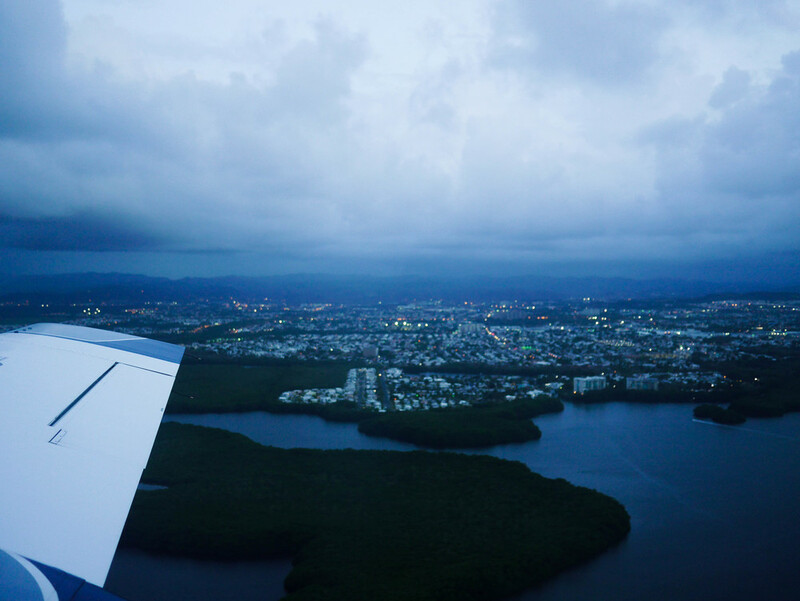 But, despite this little hiccup, I was a teensy bit excited to get out and see Puerto Rico. 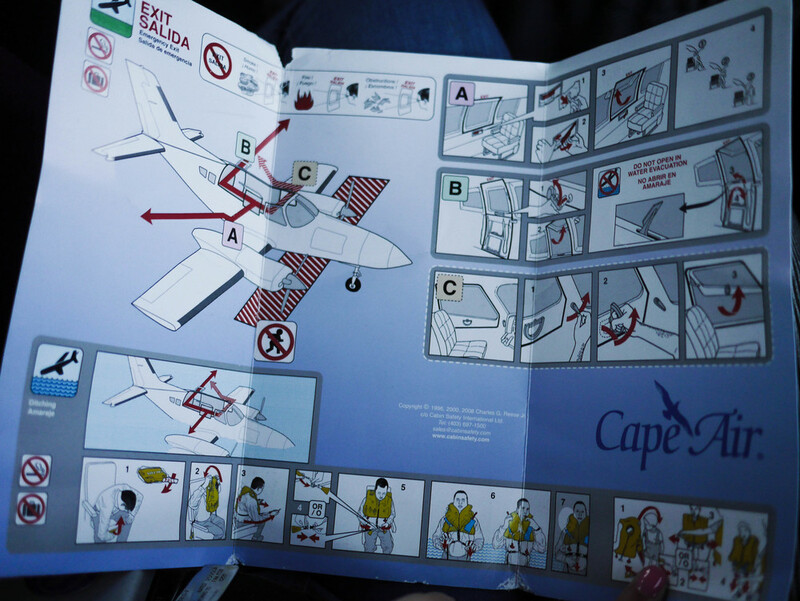 Since we missed our connecting flight, JetBlue put us on another one with Cape Air six hours later. That meant we had a decent amount of time to explore. First stop was to eat. You can see how delirious the lack of sleep made us. 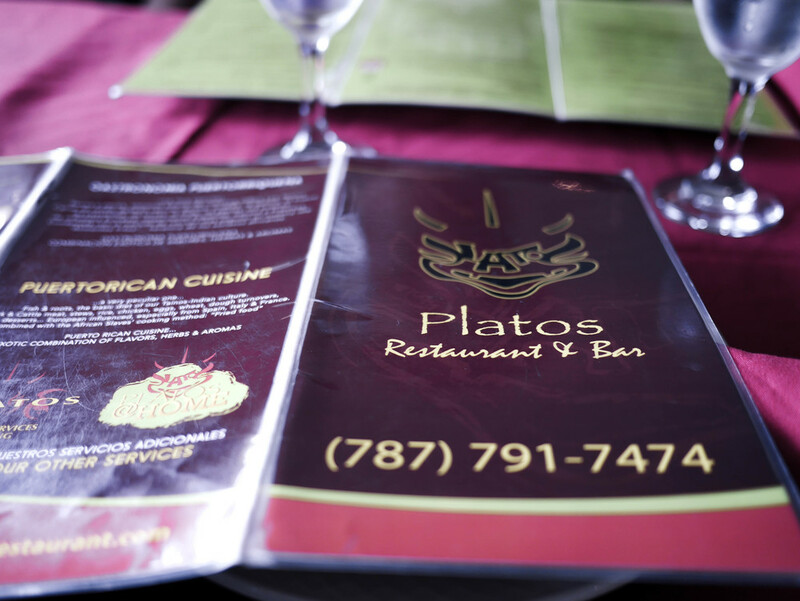 Platos is only about 15 minutes away from the airport, and is a short walk from the beach, which made it a perfect place to stop. 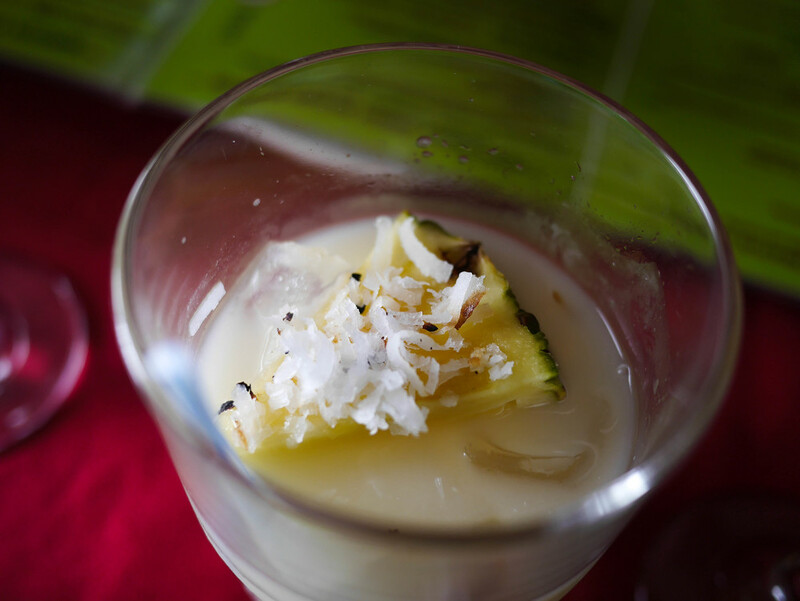 We learned once we sat down that their coconut sangria won first place at a sangria fest so, obviously, we needed to try some. We ordered the coconut sangria with white wine. It's quite strong, but very good. Ashley and I shared a plate of Paella. This was what hit the spot for me. I barely had anything to eat the last 7 hours, so the meat and rice was just what I needed. With a couple more hours to spare, and a full stomach, we hit the beach! The sand was surprisingly soft being that it was right next to the city. That meant we had no problems lying down and relaxing for the remainder of the time (and a quick nap for one of us). Just as the sun decided to start setting, we made our way back to the airport. It was finally time for BVI. All checked in and ready to go, I looked at our aircraft and started to become crazy nervous for our flight. It's the tiniest plane I've ever seen!! It looked like those fake planes you put money in at the supermarket that you can ride. Ashley and I cuddled all the way up the stairs and on to our seats. They recorded our weights when we checked in, so we each had assigned seats based on how heavy we were. Don't want the plane tipping on it's side do we. First time in a long time that I read all of the safety instructions. I would've been well prepared if I had to put those skills to test. Which thankfully, I didn't. And we were up in the air with no problems and a killer view. Despite a couple of scary drops in the air, it was a beautiful 45 minute ride. The landing was incredibly smooth, setting us on the land of the British Virgin Islands. And that, ladies and gentlemen, was the hectic beginning of an incredible, relaxing week.